We contribute to improving the well-being of our users with pieces of furniture designed by and for people. With an informal yet elegant profile, Whass chair is intended for contract environments and more modern spaces. 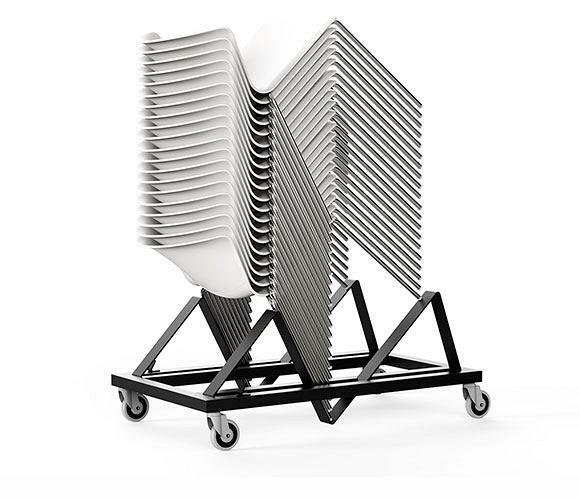 Its most remarkable quality is its super-stackability, which enables maximum space optimisation. 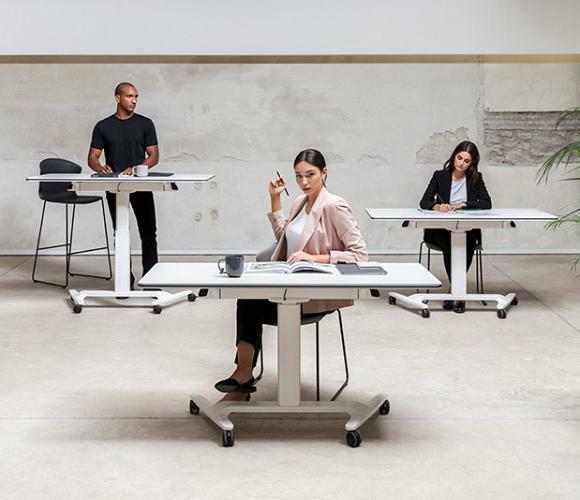 Talent is a collective, mobile, foldable, stackable and height-adjustable table system that provides an improvement in ergonomics as its height adjustment system does not require an electrical connection. TRIM, was created to take care of people, enhancing their wellbeing and providing high performance support. 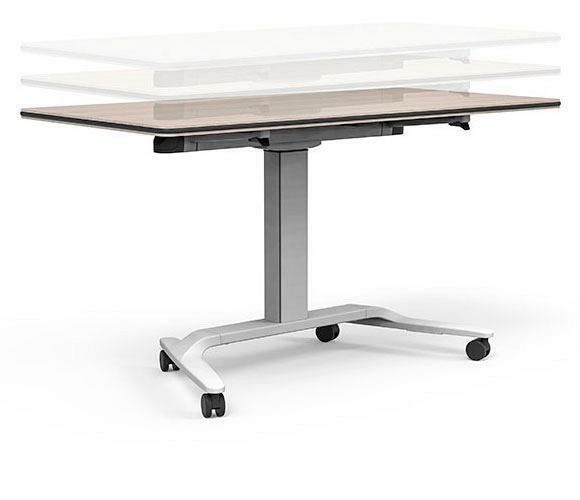 It´s A versatile, ergonomic and flexible product which helps the user to feel good and be more productive. The concept of Actiu for the manufacture of office furniture is the result of the vision and work of a group of people who for 50 years have kept moving, in constant evolution with innovative designs awarded globally. Sustainability in the processes and materials we use is an obligation that does not compromise the comfort and ergonomics of our creations. The obsession to improve the well-being and productivity of the companies is something that comes along with us from the beginning of our trip and has made us connect many teams with the Cool Working® philosophy. We create workspaces that improve communication and energize internal processes to transform teams into high-performance teams. Since we start a project until we make it real, we have in mind that our goal is to improve the functionality and productivity of workspaces through design. At ACTIU, we transmit this philosophy, winner of the National Design Award, to every piece of furniture that we manufacture. For that reason, we design each piece taking care of every detail, making sure it contributes to a plus of well-being in people, thus increasing their performance. We have been innovating with our products, processes and services for more than 50 years to offer what people need at all times. We keep in constant movement, adapting to changes without losing sight of our goal: to improve the well-being of people and the productivity of companies through the creation of dynamic and modern workspaces. 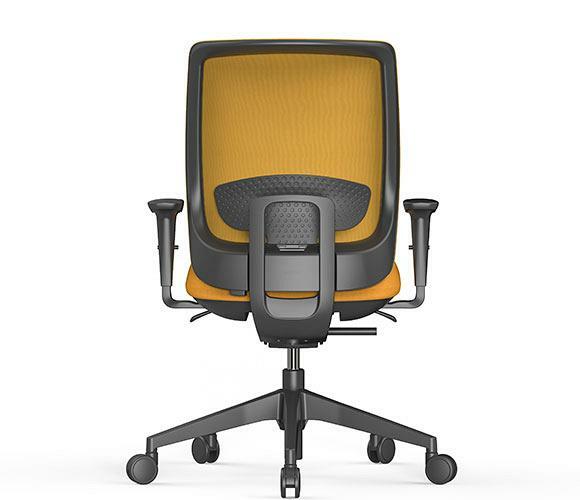 Some of our office chairs and office desks have won awards for their design and ergonomics. At ACTIU, we have been opening our borders for more than 50 years. Our office furniture is present in more than 90 countries on 5 continents and we have seven showrooms around the world. However, this internationalization has two fundamental pillars: manufacturing and trust in our territory. Therefore, since we started as Berbegal Creations until today, we manufacture our furniture in Spain and work with local suppliers. 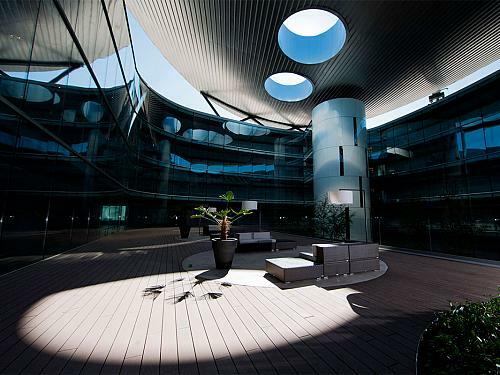 Our commitment to people has led us to create workspaces in which collaboration and fluidity of ideas are promoted. 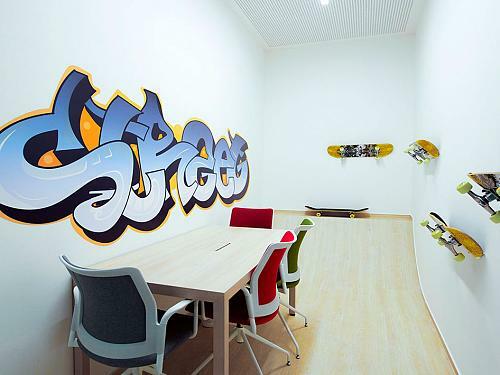 Cool Working® is the methodology we have developed to merge well-being with high performance in offices. 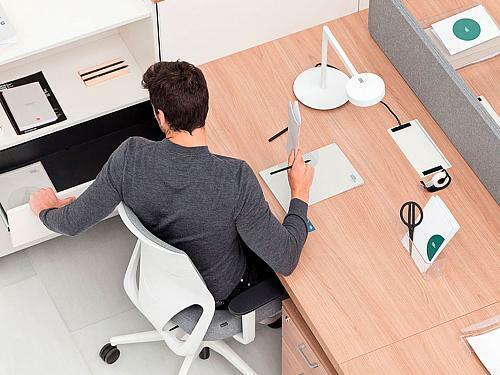 We bet on ergonomics, visual lightness and structural robustness to offer office furniture that facilitates communication and relaxation within the work environment. 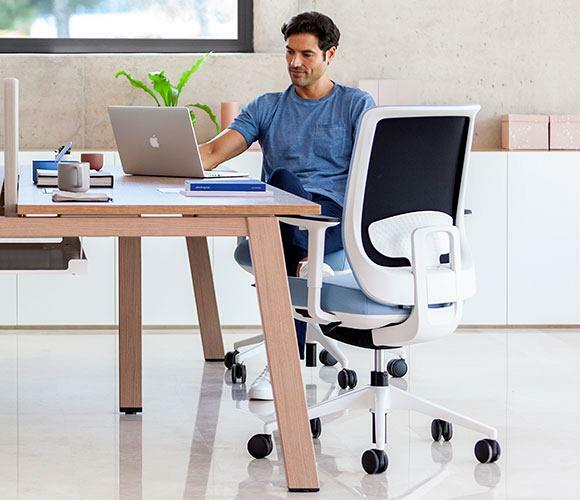 At ACTIU, we take care of the environment by designing office furniture under a sustainable production philosophy, using resources that respect the environment, both recycled and recyclable. We not only try to equip workspaces in a sustainable way, but our facilities are leaders in energy efficiency and maximum optimization of production processes. Therefore, our Technology Park has been the first medium-sized industrial company in the sector to obtain the LEED® Platinum certificate.